Has Your Vehicle Broken Down in Perth? Let Executive Towing Services Come to the Rescue. Even top-of-the-line vehicles break down from time to time. It’s an unfortunate fact of life. But if your car breaks down in the Perth metro area, you don’t have to worry about who you’re going to call to get your car back on the road. Executive Towing Services is standing by – and our team will help you resolve your situation quickly and affordably. There are plenty of towing companies in Perth, but few have the experience and high-quality tow trucks that we bring to the job. Our car towing services are fast and efficient, and they won’t break the bank. Even if your breakdown has resulted from a serious mechanical failure, you can rest assured that we’ll get your car to a reliable repair specialist that can sort your issue in short order. We’re committing to providing motorists across Perth with prompt towing services. Our service can operate from Canning Vale in the south, up to Joondalup in the North and we will venture to the east in Midland. If your car breaks down anywhere in the metropolitan area, then you can rest assured that help is on the way. All you have to do is call us on 0410 471 056, and we’ll see to the rest. 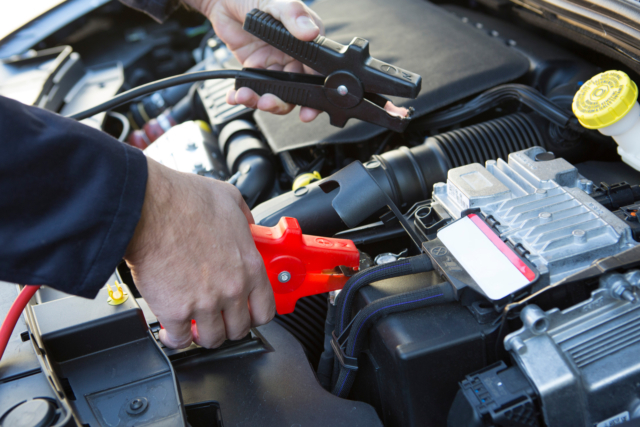 Chances are, you already have a preferred mechanic in Perth. If so, simply let us know the address (or the name and general location) of the repairer and our tow truck in Perth will get your vehicle on the way. But even if you don’t have a preferred provider, we can still assist. Our team is well-acquainted with mechanical garages across the metro area, or we can even provide your car with overnight storage in our fully secured holding yard while you work out the details. It’s stressful anytime a vehicle breaks down, but if you drive a specialty vehicle, the stakes are even higher. The last thing you need is a fly-by-night towing service that doesn’t have the equipment required to give your car the care it needs. Every tow truck in Perth that we operate is fully insured. Our towing specialists have seen it all and with the experience and dedication to service they’ll treat each vehicle like it’s their own.